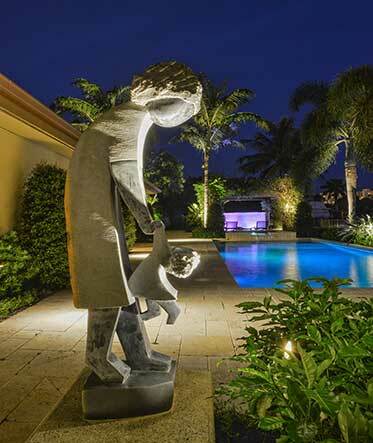 Premium LED Landscape Lighting Installation throughout South Florida. 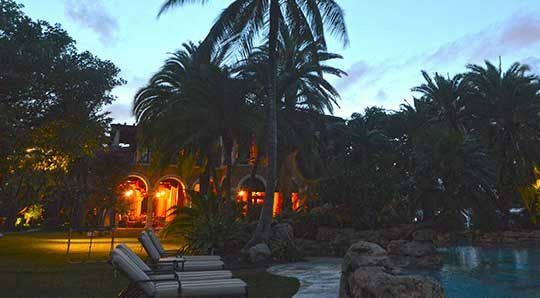 Our experience with Paradise Landscape Lighting was excellent. Tom and his staff were professional, timely, and first rate. The finished product is gorgeous. What a great addition to our home! But more than that , Tom's dedication to professionalism and a job well done makes him a rarity in the world of home improvement contractors. He dedicated himself to our job - even in the wake of bad weather and a hurricane! Thanks! The landscape lighting is the Best Improvement I have ever done to my house. 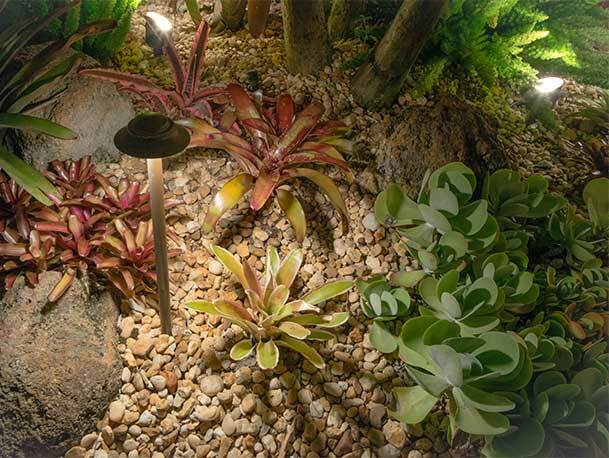 Paradise Landscape Lighting gave me incredible suggestions to stay within my budget. My house went from ordinary to spectacular from the landscape lighting. 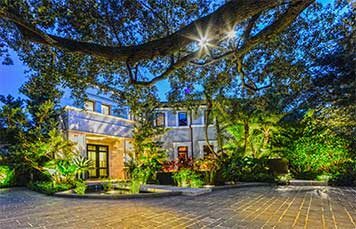 Paradise Landscape Lighting has always answered any questions I had on maintenance and has always been available if needed. I cannot say enough about the creativity and superior service I have received from Paradise Landscape Lighting in the past 8 years. After all these years, I enjoy the lighting every time I walk out my front door. I would never own a home without the landscape lighting. 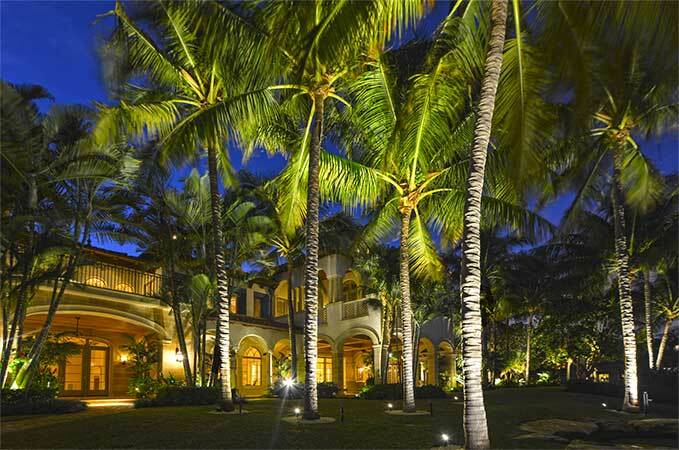 Selecting Paradise Landscape Lighting is the best investment we have ever made for our home. Our time is very valuable; so receiving both outstanding and punctual and first class service with friendly confirmation calls is a refreshing courtesy we appreciate as busy consumers. Our confidence in Thomas throughout our entire lighting project is a reflection of the high quality of work and attention to detail this company provides. 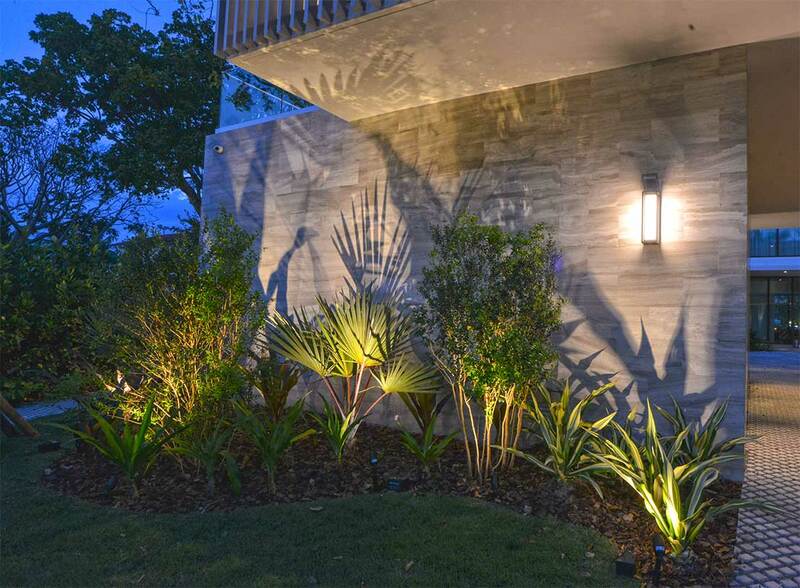 We have hired contractors for decades, however within minutes of our demo, at no other time have we both known it would be a mistake to trust anyone else but Paradise Landscape Lighting with our important investment: our home. 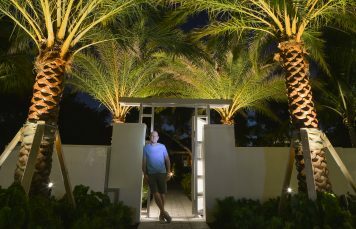 Choosing Paradise Landscape Lighting was a "no -brainer". It is with pleasure that I write this recommendation on behalf of Paradise Landscape Lighting. For months my husband had been looking into the newest LED technology in lighting. He was convinced that LED was the way to go, but questioned the cost versus the savings. In the end, we do absolutely believe that we made the right decision. While the initial investment is indeed more, the returned savings and no hassles in the long term will most definitely pay off! What Thomas Crowley and his associates have achieved in lighting design is truly amazing. 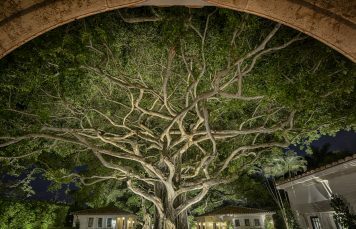 He has taken a beautiful landscape and created through light, an illusion, and imagery that bring the landscape design to "magical". 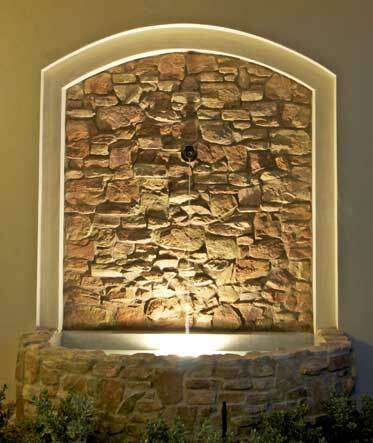 Thanks to Paradise Landscape Lighting, I want to spend what little free time we have outdoors. It has become a place that I retreat to for solace, and meditation. Trust me when I tell you, It works! 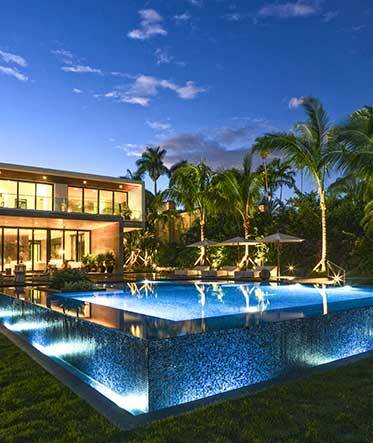 Paradise Landscape Lighting is that! It is a way to create "Paradise" in your own home. 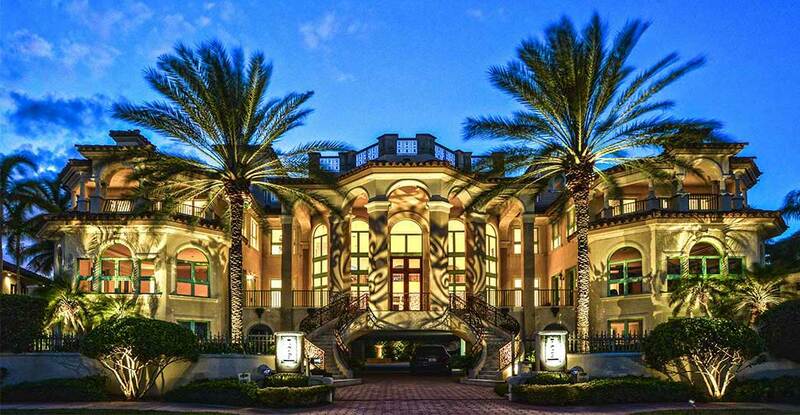 Our family and friends are already asking how they too can get a taste of "Paradise" in their homes. "Happy Days and now Nights too, thanks to Paradise Landscape Lighting"
I wanted to take this opportunity to say "Thank You". 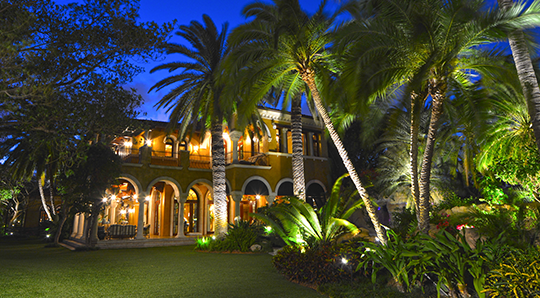 Our home in Delray Beach looks absolutely fantastic thanks to your landscape lighting design! The whole house feels larger, now that we are able to view the entire backyard lit up in the evenings and see the lights reflecting in our pool. Our front yard looks so spectacular from the street view, that we have actually noticed cars slowing down to view our property in the evenings. Everything from the light fixture selection, to the light placement and positioning has been perfect. Your recommendations and suggestions were all excellent! 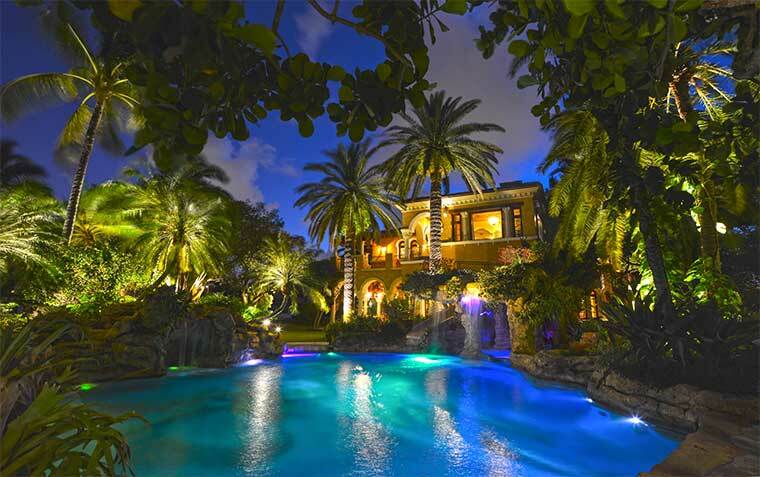 I am so grateful that we selected Paradise Landscape Lighting to transform our home into "Paradise"!